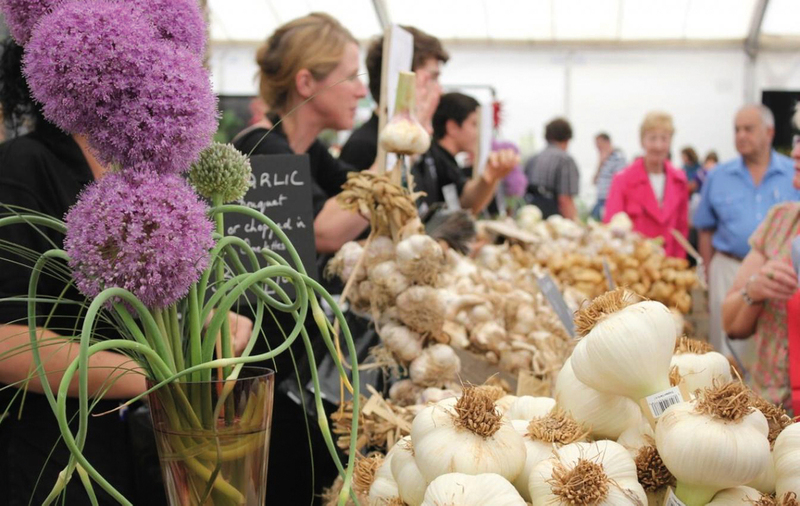 Set against a beautiful backdrop of rolling green hills and farmland, the Garlic Festival is located just outside of Newchurch at the heart of the stunning Isle of Wight. The show is food and entertainment at its very best. A vast array of eats, treats, sights and sounds to suit all tastes and ages. With garlic and food marquees, cooking demonstrations from top Island chefs in the theatre kitchen, children’s entertainers, archery and a giant fun-fair. Enjoy hundreds of Arts and Craft stalls and scrummy produce to tempt your taste buds. There are businesses and market stalls, talented animals and arena entertainment. 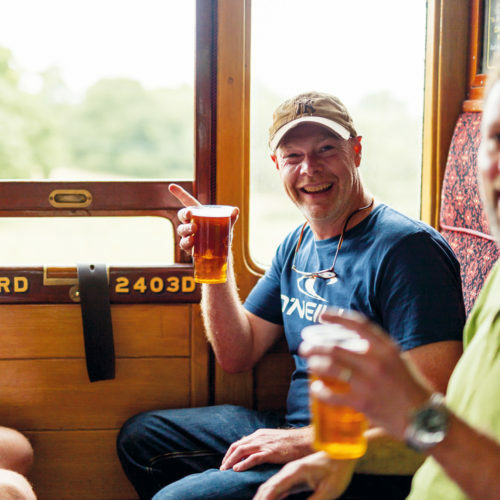 Plus, live music on the big stage, a big beer tent and straw bales so you can relax and enjoy the atmosphere.